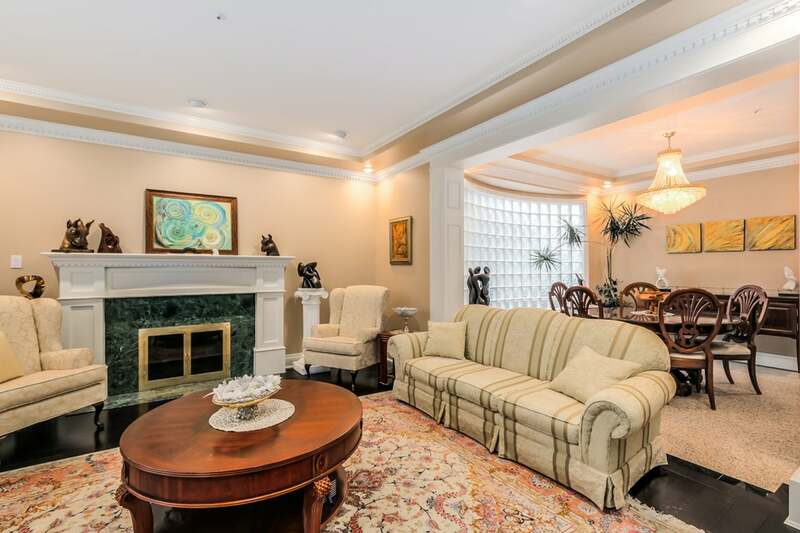 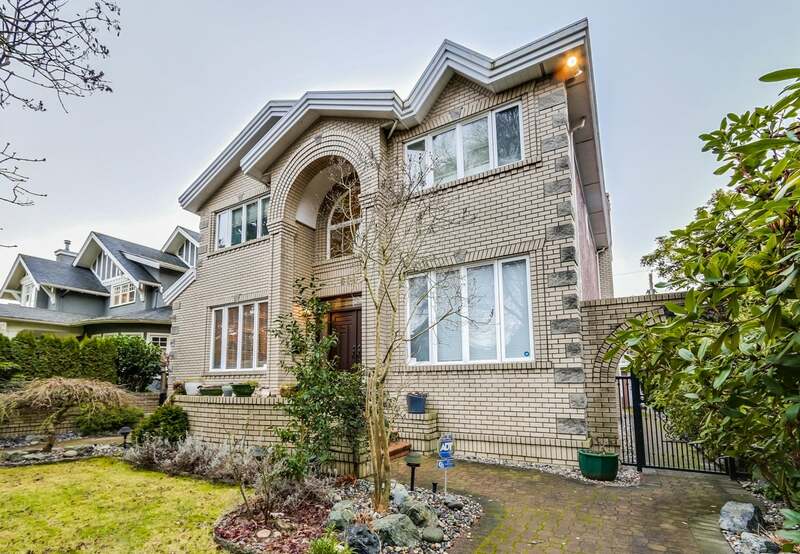 Welcome to this Lovely European custom built home in the very prestigious and sought after South Granville area. 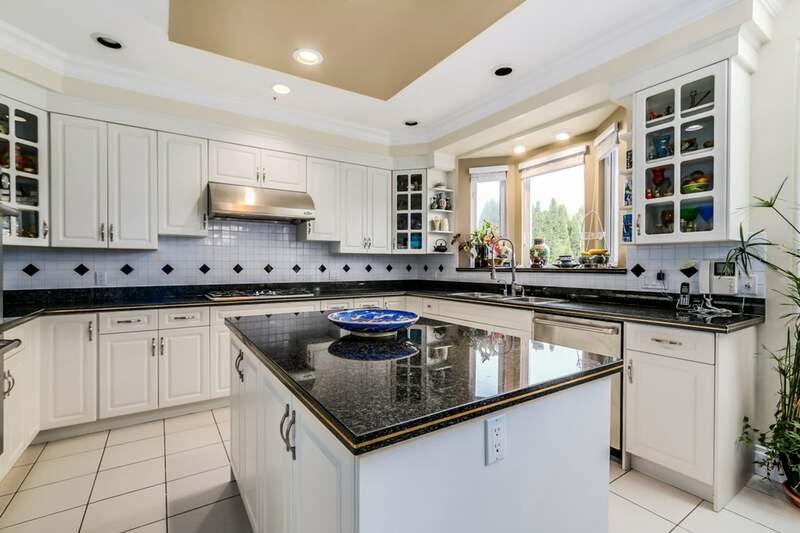 This beautiful well maintained home boasts granite counters, crown mouldings, leaded glass French doors, with newly updated S/S kitchen appliances, hardwood floors, Japanese garden, exterior/indoor paint, westerly facing backyard with 3 car garage and a 2 bedroom rental basement suite. 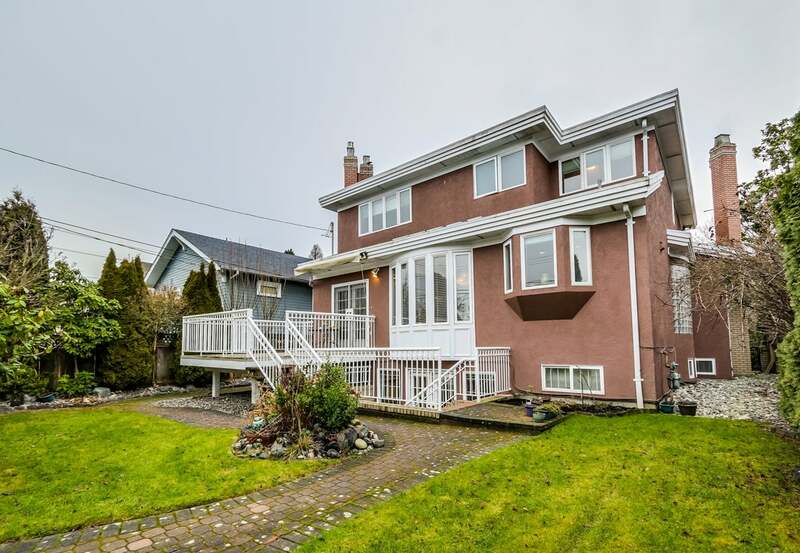 Walking distance to Magee Secondary, Maple Grove Elementary, Kerrisdale shopping area and Community center.